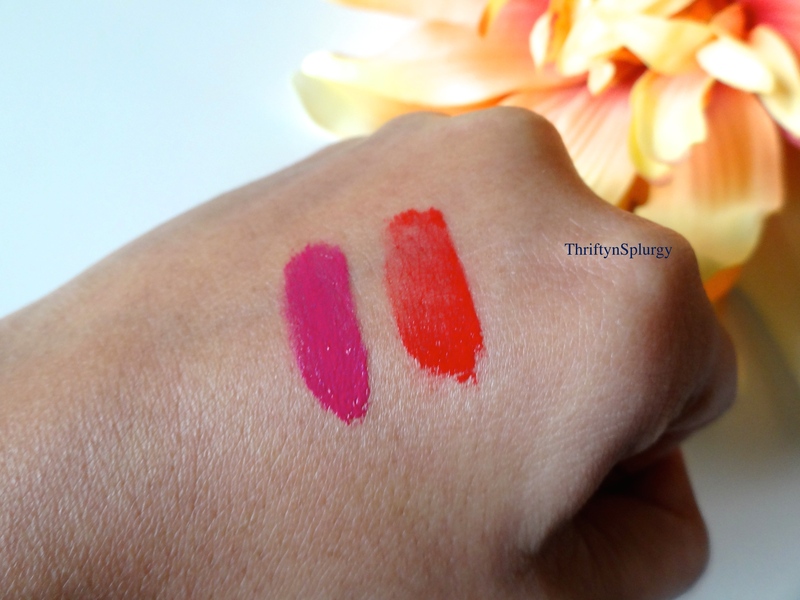 It was actually very hard to find all the colors so I just got 2 – HD Love, which is a bright red color and HD Obsession which is a bright pink. The packaging is really cute. 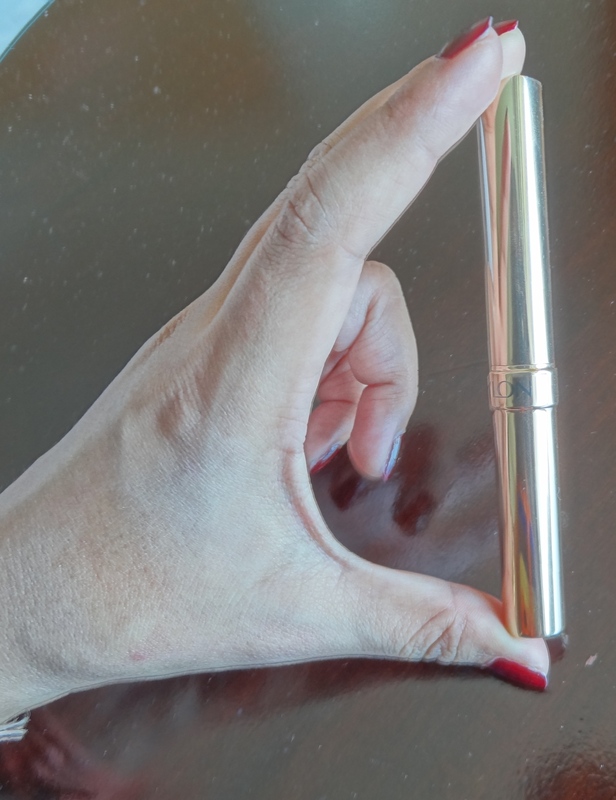 Its is a frosted tube like bottle with a triangular flat applicator, which makes it easy to apply. It actually looks like candy bars. My first impression of this is its not matte at all. 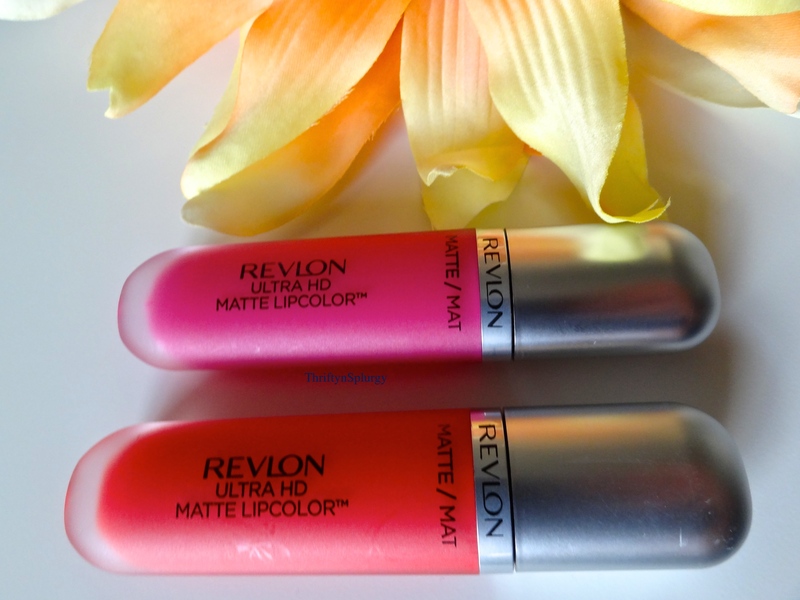 I love matte lipstick and it was one of the reasons that I bought it. 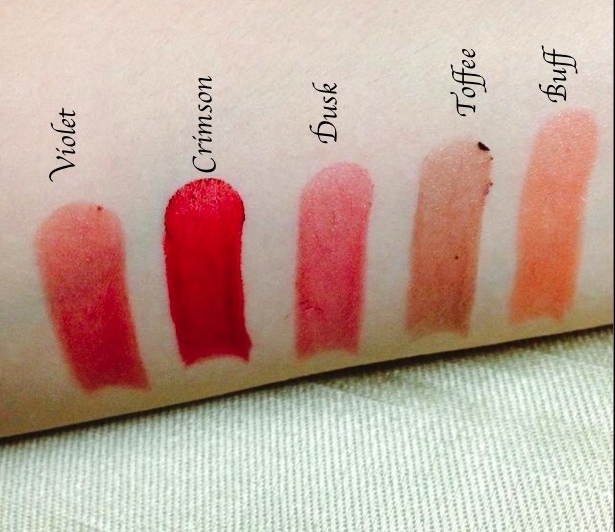 It is not spectacular or worse, its just like any other liquid lipstick. Though this one is very creamy. After I swatch it on my lips, I waited for a while to get it dried but it didn’t ( The second picture was taken after 5 minutes but still looks glossy). So for that instant matte look you have to smudge it a little with your finger or cotton pads. 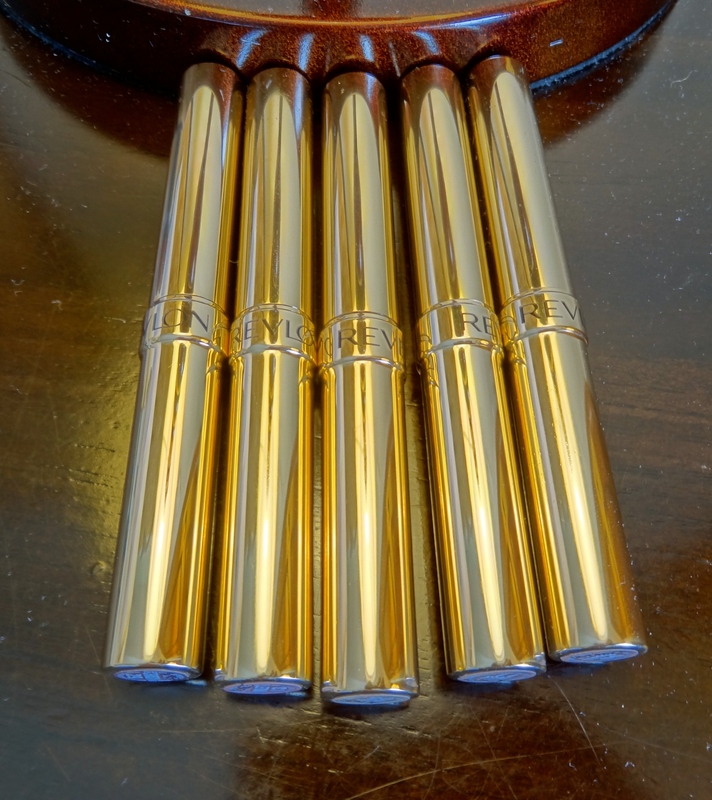 It comes in a light weight gel formula for which it will be very comfortable on your lips.It moisturize, its not flaky, it doesn’t bleed and its creamy. Its smell bit of a chemical fruit and not the natural one. You know what i mean 🙂 This scent can be bit overwhelming The staying power is amazing though. Even after the coffee and a snack in between it stayed on my lips. Over all I expected a bit more from this product. 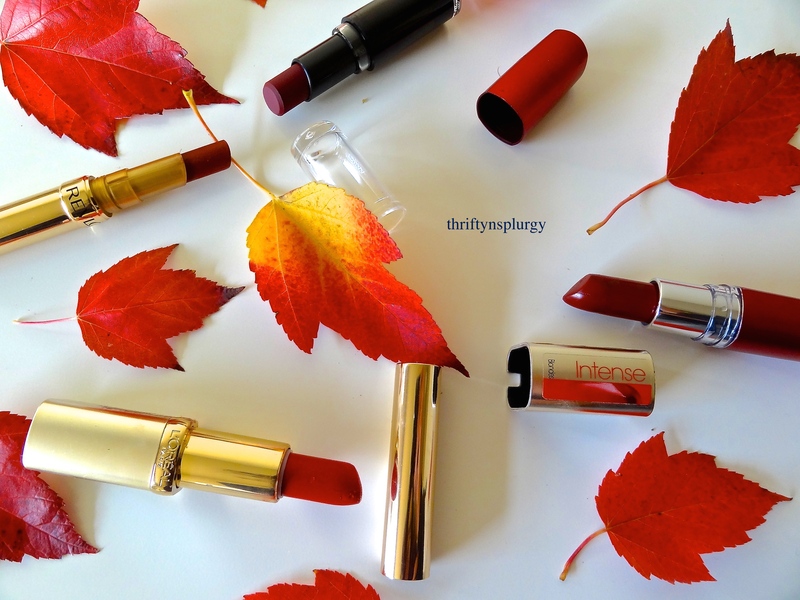 My Favorite Four Fall Lipsticks! Its fall and its beautiful. Here in Seattle its the best time of the year. The tress turn the most vibrant shades of yellow, red and orange. A breathtaking view it is. 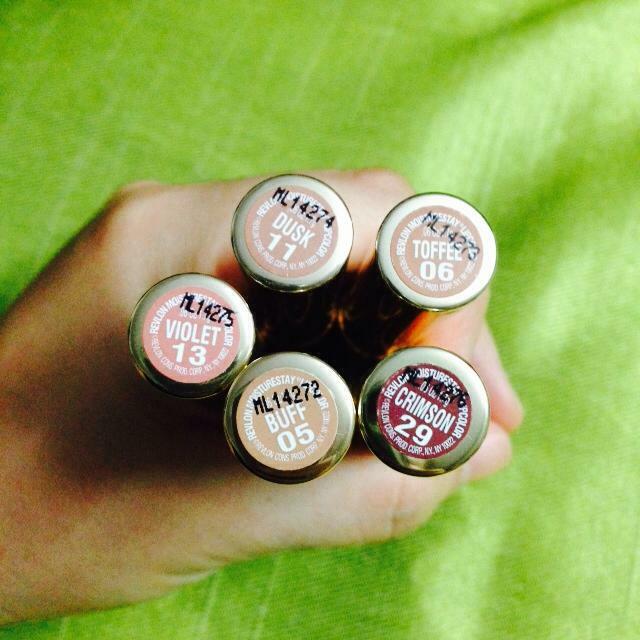 This lipstick is worth every penny. 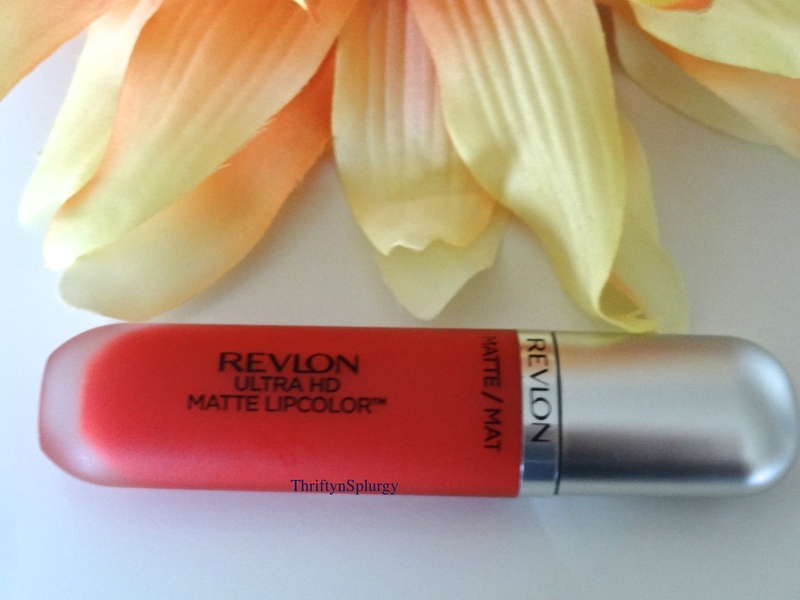 This is a long lasting lipstick which not only gives a smooth, creamy feel to your lips , but will also keep them hydrated. 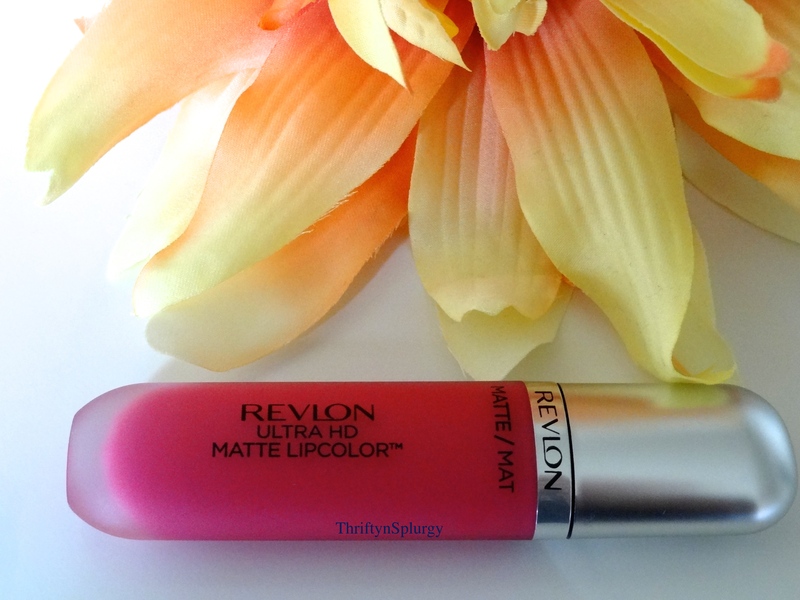 It has build in SPF 15 protection for your lips. 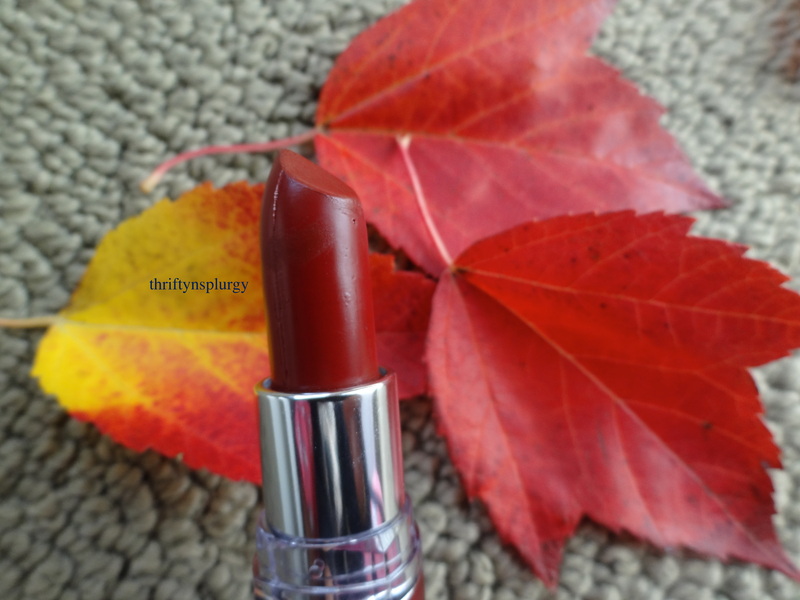 Its a gorgeous maroon red color perfect for fall and one of my go to lip color. 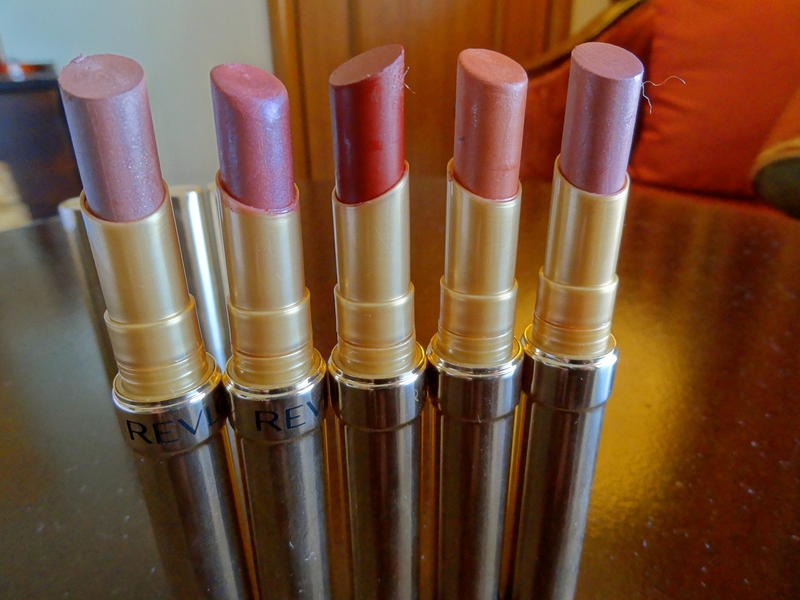 It is extremely pigmented and rich color and has a little glossy finish. I just love this gorgeous red color. 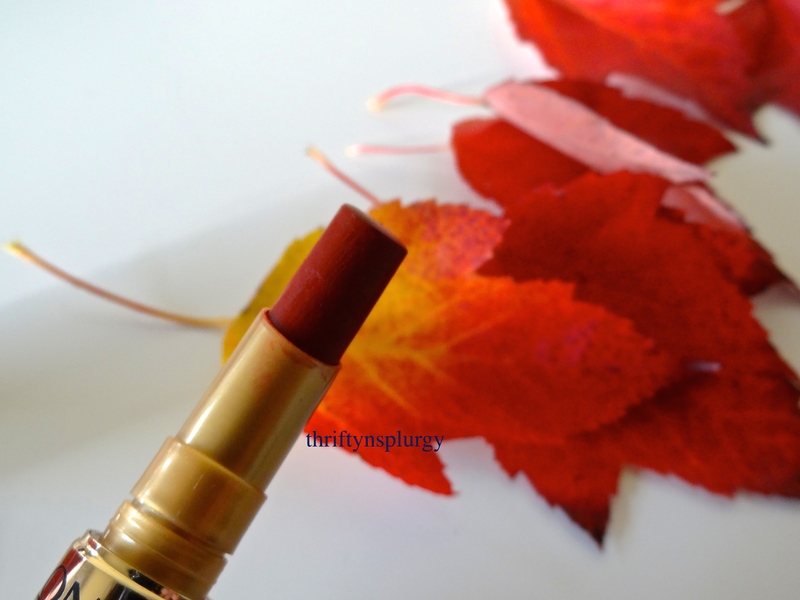 This lipstick comes with the goodness of Omega 3 oils and vitamin E. It protects your lips from drying out and gives maximum moisturizing effect. 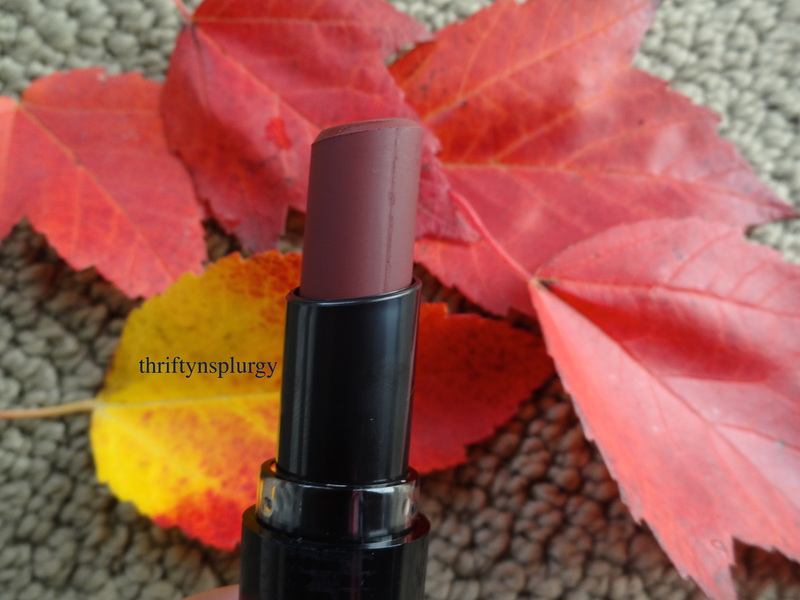 This lipstick is creamy, soft and a go to color. They say Cherry Bomb is for the adventurous at heart 🙂 I am pretty sure many of you already own this color. You can rock the halloween party with this look or simply a girls night out. 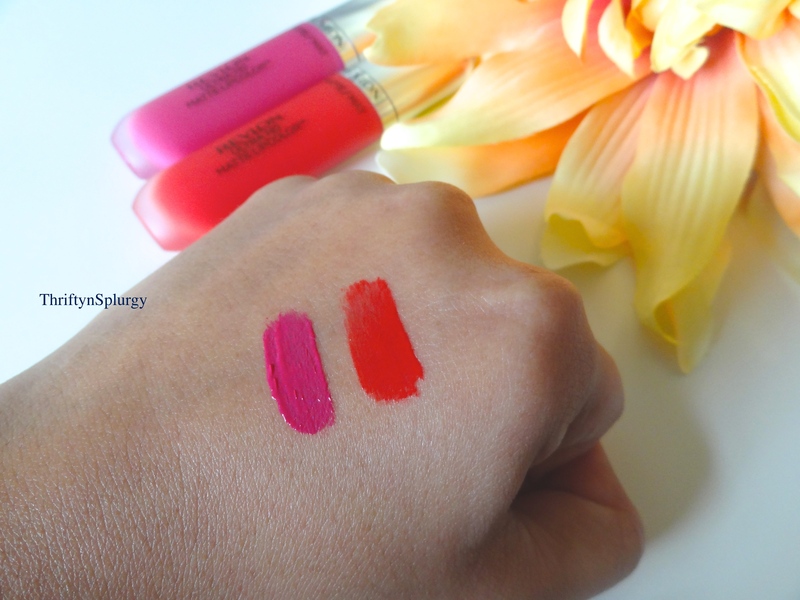 It glides on velvety matte smooth and can range from a raspberry pink to an ultra dark purplish red, depending on its application. This comes in a pack of five and I have reviewed these in my earlier post. 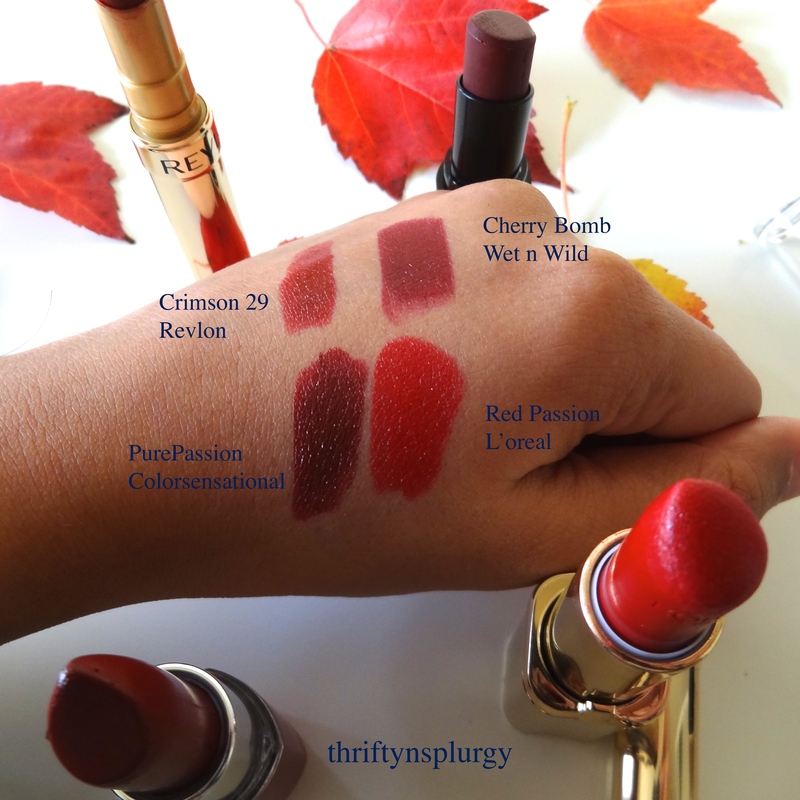 There is this one particular color that I really like is Crimson 29.This lipstick actually glides and its very hydrating. 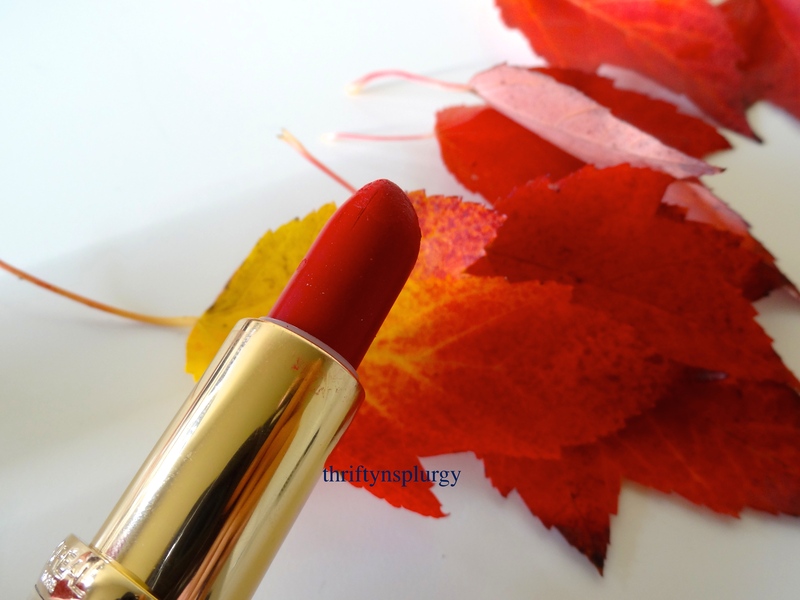 It is a gorgeous red maroon color and gives you that edge. It goes very well with all kind of skin tone. I am lucky to get this as a gift from my friend who picked this up from Dubai duty free. 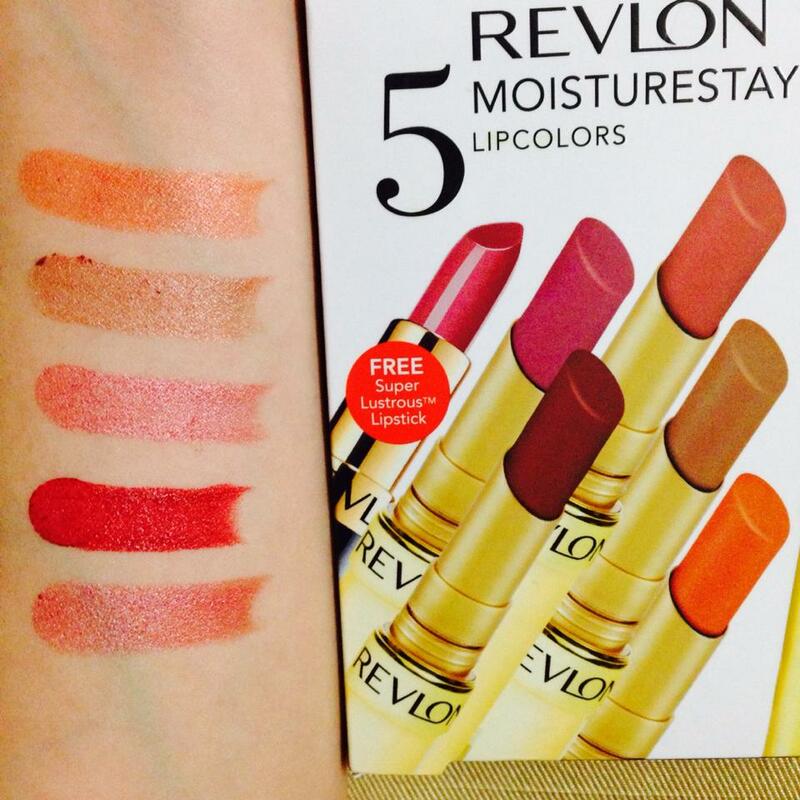 The Revlon 5 MoistureStay Lipcolors Bonus Pack comes with five of the discontinued lipsticks (in Buff, Toffee, Dusk, Violet and Crimson) as well as a free ColorStay Soft & Smooth Lipcolor in an blushed shade. This is part of the brand’s Unforgettable Journeys range, which is exclusive to duty-free locations. The brand says that the MoistureStay formula is enriched with vitamin C to protect and hydrate lips. 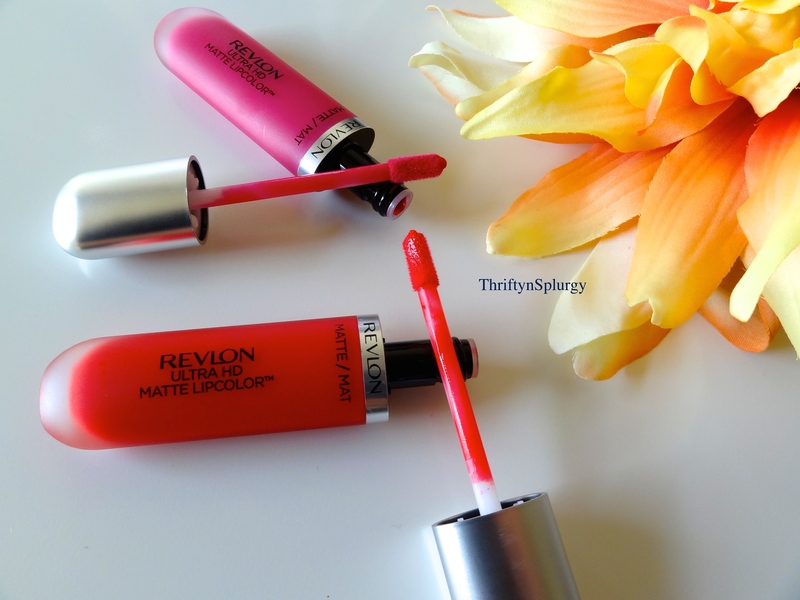 Yes this lipsticks actually glides on your lips. It is very hydrating and smooth. Though I am not sure how last it stays on your lips. Need to so some test and tell you guys 🙂 . It actually leaves a cooling effect on your lips. Pretty awesome if you apply it during a hot humid summer. 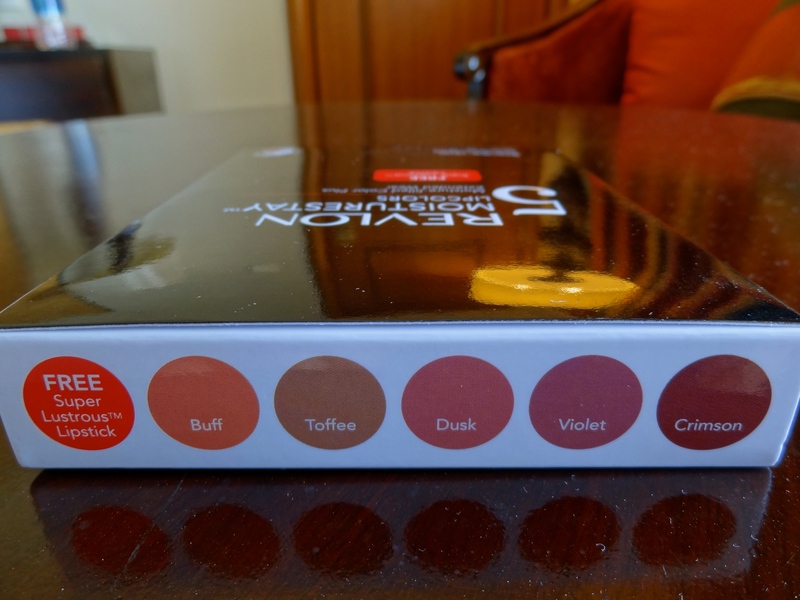 Unfortunately this is a discontinued lipstick and you can find it only on duty free stores.